Ideally, we should be able to turn on our central heat and air units and have them deliver exactly what we want, at the temperature we want, all day long. Most of the time this is the case. 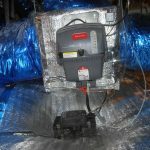 What is difficult to discern is when the home HVAC unit is not running efficiently. 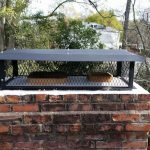 Sure, it’s on and putting out heat or cold air, but is it working too hard? Think of your HVAC unit like a car. It has a motor and runs off a certain type of energy. In the same way that you change your car’s oil, spark plugs, recharge the battery, etc, these HVAC motors also need regular attention to run efficiently and effectively. With proper maintenance, a new air conditioner should last 12-15 years, and can last much longer than that in some cases. 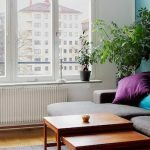 With central air and/or window units it’s not only important to have routine maintenance performed on them, but to also use other features that will help you’re A/C run even better. 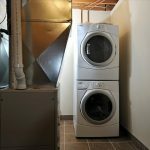 The first thing is to make sure your unit is not leaking and is draining as it should. 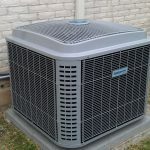 If too much water is allowed to remain in the system, or oppositely that too much is allowed to escape, then your air conditioner is not running as it should. Check hose connections for leaks or crack, and make sure the condensate tube is able to drain without impediment. Change the filter every 4-6 weeks. If anyone in your family suffers from severe allergies, having a clean filter can be a significant help to them. Clean off the outside air compressor with water. A garden hose will do the trick. Keep all things away from the compressor so that it has a free flow of air. It is important to have your ductwork professionally cleaned every 3-4 years. This will not only make you breathe a little better in your home, but it will also keep your home from being so dusty. This process can be particularly effective if you have hardwood floors, since carpet will usually grab and hide dust bunnies. If you have any doubts about the efficiency or effectiveness of your air conditioning unit, have it inspected by an HVAC contractor. 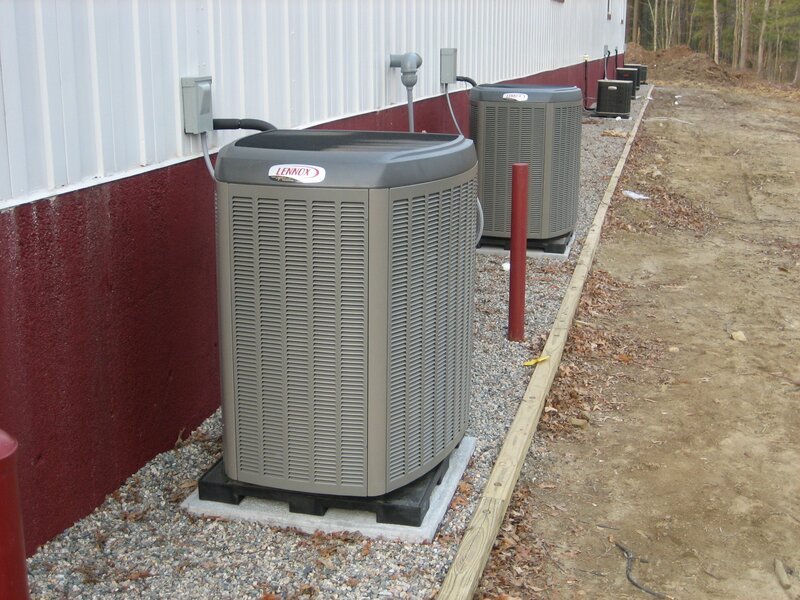 This professional can make deft adjustments to your unit to ensure that it is in prime condition. Click here to have your air conditioner tuned? 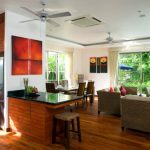 By using ceiling fans, whole house fans, and box fans you can circulate the cool air quicker and help out your air conditioning unit. Also, move drapes, pots, and furniture away from vents so that the air can free flow to reach more area. Whole house fans are particularly effective at helping air cooling systems and can lower the indoor very quickly. Your attic needs to be properly ventilated to ensure correct and efficient airflow. Good attic ventilation can reduce heating and cooling costs by 10-12 percent. The very best idea for central heating maintenance is to have a service professional out to give your system a checkup. 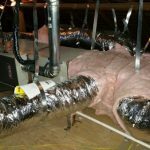 HVAC contractors regularly handle these exact tasks, and they can provide you with a thorough check of your system and ensure that it will run effectively all winter. Listed below are a few steps you can follow to help your home furnace or heater run properly. Before the first frost, test you heater to see if it runs. Contact a professional if you don’t feel any warm air coming from the vents. Always change your furnace filters each year. Dirty filters cause the unit to work harder to push the warm air through the filter, causing your unit to run less than efficiently and possibly break down. As with air conditioning, make sure there are no drapes, furniture, or plants blocking the vents. Proper flow of air from the vents will ensure that the heat coming from the system will get out into all the spaces that need it. 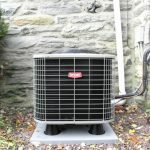 Do you own an HVAC Company? 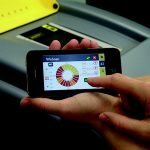 Learn more about this customizable HVAC software to help with dispatching, billing, scheduling and more. Our friends at Mhelpdesk are offering a free trial to help get you started. These are great tips. Filters seem to be one of the biggest shortcomings amongst homeowners. However, the duct cleaning tip was helpful as that has frequently been accused of being more of a scam to consumers than a beneficial service. I strongly agree with the author’s view on how to effectively maintain the central air conditioning system. Very pleased with the information and will definitely share it to my friends. An interesting read!